Hotels often offer two types of room types, guest rooms and suites. Both of these vary in terms of size, features and amenities offered. A room basically consists of a bed; either a single, twin, king or queen size, a desk and chair, bathroom, and other basic amenities such as a TV, sofa, etc. A suite is much larger and will usually have one or more connecting bedrooms and bathrooms; ideal for families or large groups of friends. 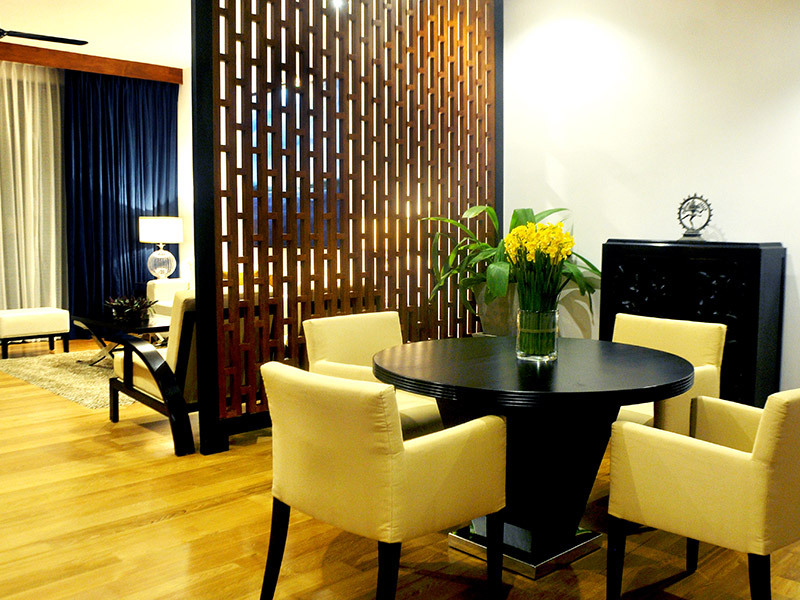 A suite is basically a fully furnished apartment and can often be found at any of the luxury resorts in Sri Lanka. Some of the standard suites types are the Executive Suite, Garden Suite or Presidential Suite to name a few. If you’re staying at Blue Water Club Suites, you’ll have a variety to choose from. In order to encourage more people to stay in a suite, hotels offer a variety of features and add-ons, such as a private pool, spa treatments, access to lounges, etc. so as to promote the “experience” rather than simply a one-night stay.